To attract customers or potential partners, businesses need to present themselves and their products properly. That said, you need to do this in a way that is guaranteed to grab the attention of your target audience and convince them of your value. A story behind the brand. Not every company can find time and money to develop the first four factors. While mission statements can be expressed in general phrases, vision statements should be formulated as specifically as possible. For example, becoming a leader in a niche is a vision, not a mission. The major difference here is that mission statements reflect a way to achieve business objectives. A vision, on the contrary, reveals what the company is aiming for. Storytelling, on the other hand, doesn’t require that much effort. It implies the transfer of information and conveying new meanings through stories. Storytelling is not just another marketing buzzword. It’s a means to affect your consumers’ minds the way no other content can. It fascinates them, captures their attention, ignites their interest and increases trust. Storytelling is a cheap, effective method to convey the key information to your target audience through funny, sad or touching stories; it doesn’t matter if the heroes are real or not. Can you remember, moment by moment, the Argentina v England quarter-finals back in 1986? Most likely, no. 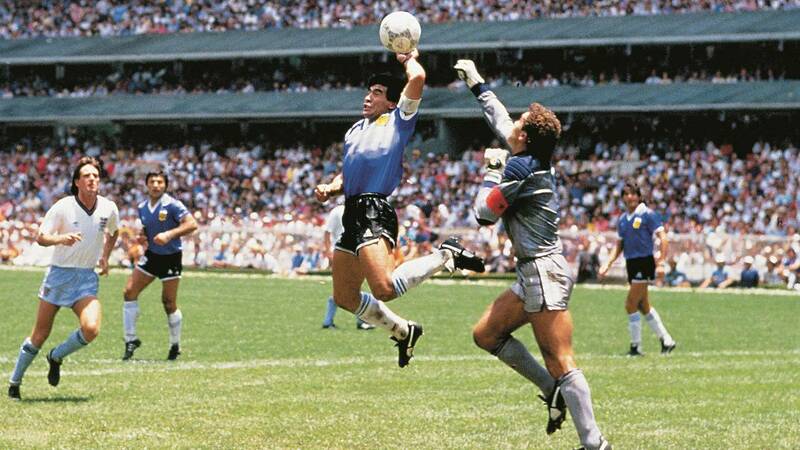 However, high chances are that you remember Maradona’s famous excuse as he scored a goal with his hand, the “hand of God”. We remember such details because they are a key part of the story, and good stories bring to mind bright images, instantly. Stories help awaken one’s feelings, drive emotions, and often such memorable moments make people not only remember the story but also share the story with others. The most successful marketers and sales managers are the world’s best storytellers. The best stories are those that amaze their audience with something intriguing at the very beginning. They make people think, react and engage. They fascinate from the very beginning and create an emotional connection that makes people read or listen to them to the very end. Stories are not only shared among friends and family. They’re also a significant part of every business. The most successful salespeople are amazing storytellers in everything related to their brand, employees, values, and customers. Imagine the results you can achieve by using all the best stories in different departments and regions, among customers and users, whenever possible. How Can You Use Storytelling to Promote Your Brand? There are many ways to gain customers’ confidence in the brand. One of these ways is to provide a lot of convincing information, to help them make a decision in your favour. Storytelling gives you the opportunity to support customers at each and every step in your sales funnel. What original stories do you have, and what channels can you use to share these stories? Who are the heroes of these stories, how many heroes are there, what are their traits? How do you create your original content, fuel future stories, and encourage people to share their stories? 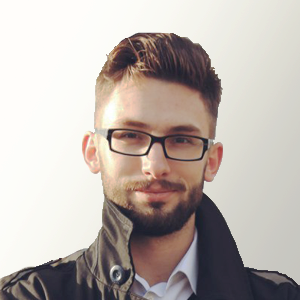 How can you make sure that you tell your stories to the right audience, at the right time, through the right channel? So, the reason why storytelling is important for business is that your audience will remember and share the stories that your company’s telling. They may even want to become part of the story themselves. But at the same time, remember to make sure your stories don’t directly revolve around your product. The story presented to your consumers should gradually strengthen their belief that they’re making the right choice which will help solve their problems and bring them success. 1. Create a hero. Remember: it’s your customers and clients, not you, who are the real heroes here. Focus on their problems, challenges and pain points. The reason why your company develops products and solutions is to help them achieve better results and meet their business goals. The story will only attract your audience if they can see themselves as part of it while struggling to solve a certain problem. 2. Choose a challenge. The task your hero is trying to solve is a trigger, the antagonist or even the villain in your story. This is what prevents the hero from achieving their goal. 3. Create a backstory. A backstory is what drives your hero to act to solve a problem. Stories always start with trouble. Without internal conflicts or problems, there would be no story. But as soon as something interferes with your hero’s progress towards the goal, there’s tension. And this is exactly what allows you to attract people who can associate themselves with the hero of your story. 4. Introduce additional elements. When you finish with the above, you’ll be able to create “chapters” of your story. Enhance your story with a new character — a sidekick, a teacher, a mentor. This character can provide the hero with information, tools or knowledge the hero needs to defeat a villain or solve the challenge. In fact, this is the role your brand plays in the story. Share the details about the problems of introducing a new product into the market and the amount of time and effort it takes you to scale up, get feedback and improve your product. Create content that describes the role of the team in developing new products and meeting customer requirements. Show how this model will help you keep in touch with your audience and increase revenue. 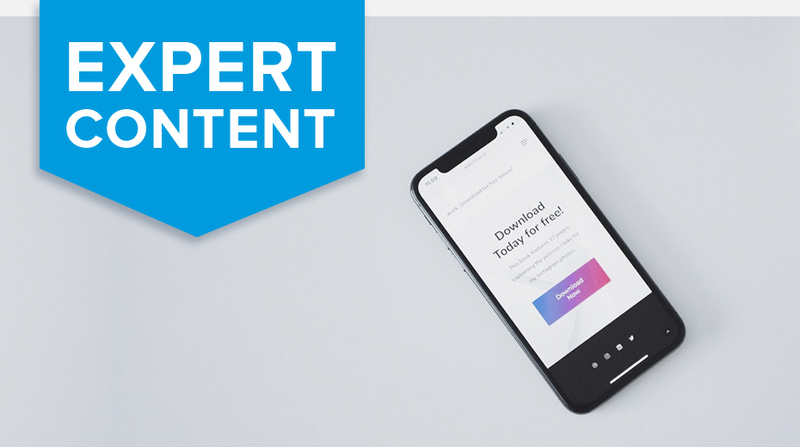 You will need to organise your ideas in a way so that the story gradually develops with each new chapter (here you will need a good content resource), and that all the content serves to drive your customer down your sales funnel. Make sure the context changes according to what your consumer has learned about you along the way. Moving forward is the key to progress, but do not rush to dump all the information on your users. Your content should enhance interactions with a potential customer. Try to keep your story in line with these rules, make it smooth, and keep the audience waiting for what happens next, with each next chapter. While many brands try to use storytelling to promote themselves, there are only a few examples of stories that truly resonate with the audience. Among the leading confectionery brands in the UK, Milka chocolate is one of the few that regularly run TV advertising campaigns. Among them, an ad creating by the advertising agency Y&R France back in 1998, pictured animals working in the production of Milka chocolate in a small alpine village. Milka exploited this idea many times until it eventually came to an end. However, the final catchphrase from the very first ad: “…And the marmot, it puts the chocolate in the alu-foil!” got stuck in the viewers’ memory, becoming a meme of a kind. The one that is strongly associated with a particular brand. This is a perfect example of great storytelling. Using it in your marketing campaigns does not necessarily guarantee you immediate results, but it will for sure secure your competitive advantage and help you stand out among a number of uniformly faceless brands. From this point of view, promoting your brand in social media is an opportunity to tell millions of subscribers about your project. Feel free to tell stories and cool facts about your brand. Even if the target audience is not initially interested in your product, they will be interested in the process of its creation. in audience on social media?